After watching “Forks Over Knives” on Netflix I made the switch to plant based eating. In just 2 weeks, I’ve lost close to 10 lbs., my skin looks fabulous, I have dropped 2 pant sizes and next, to watch my autoimmune diseases heal. 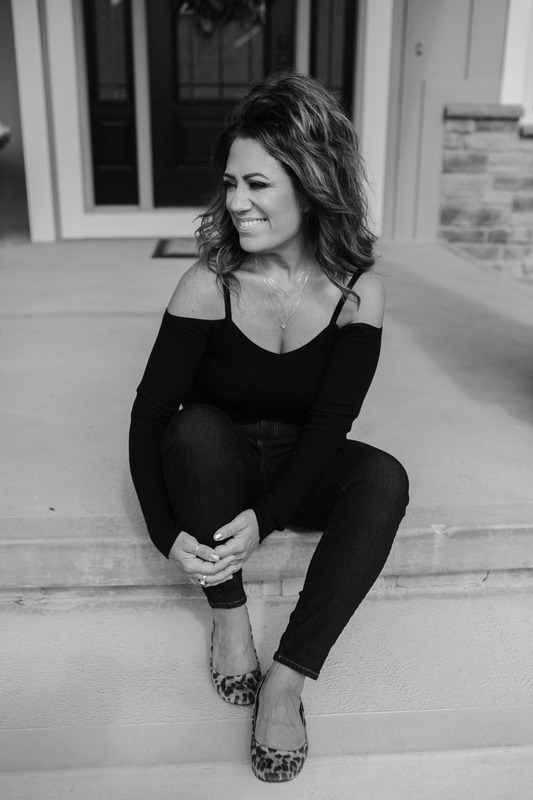 I am over the moon with eating this way and love sharing all the new recipes with you!! 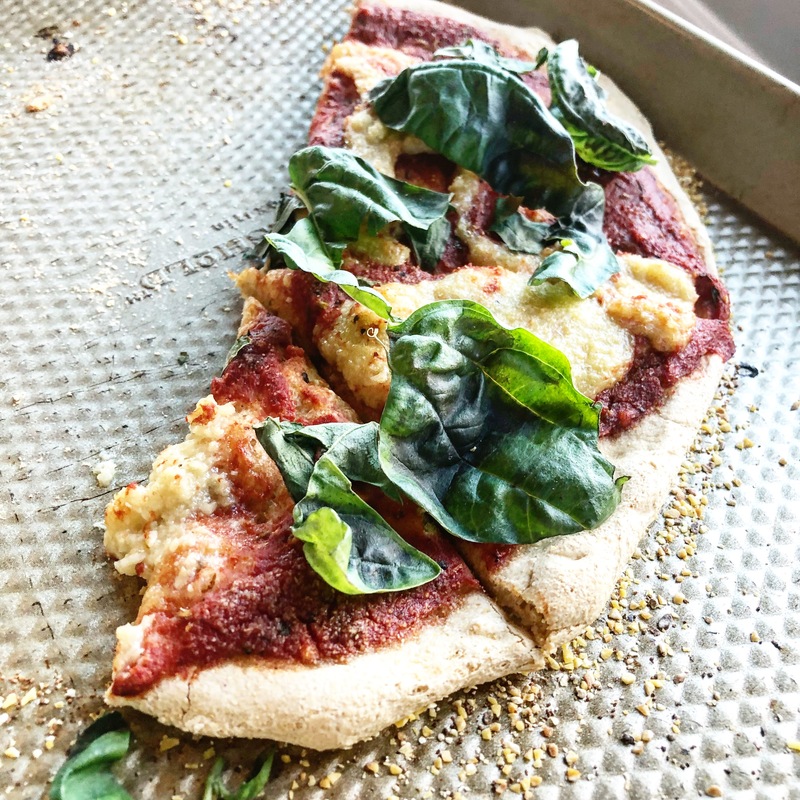 We’re big homemade pizza eaters, so finding a vegan recipe for crust was vital. I also follow Dr. Fuhrman’s book, “Eat to Live” and he strongly suggests no oil. Soooo, on that note, I found a recipe with no oil, and this is it!!!!! Whole wheat pastry, yeast, salt and water. That’s it. 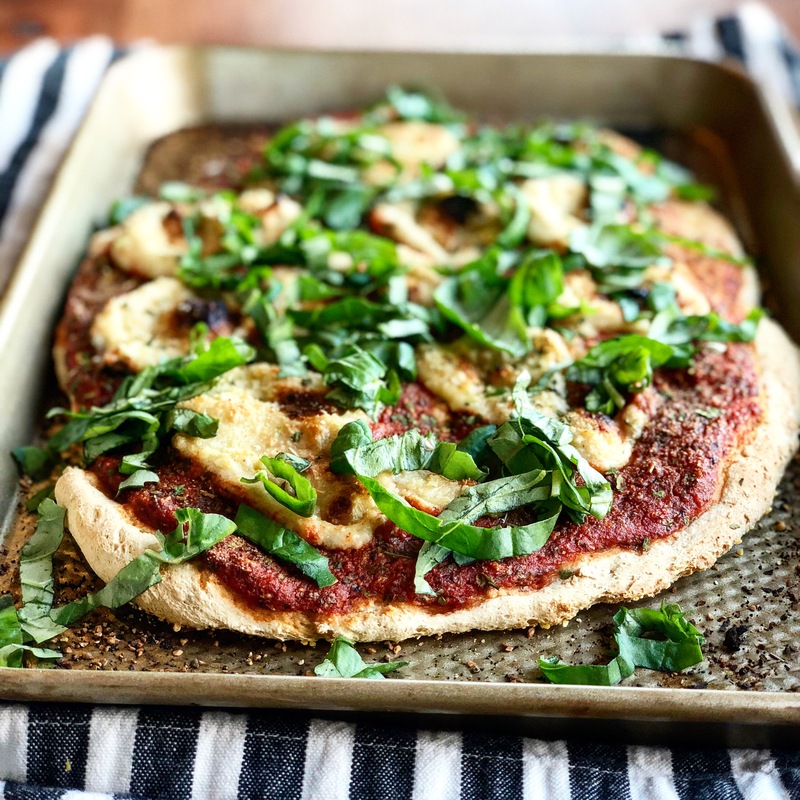 So amazing, so good for you, and know you’re going to love this pizza for your Friday night if you are vegan. Best Vegan Pizza Crust Ever!! Thin crust, no oil, crispy and a winner for the vegan who's losing weight and feeling great! Whisk the warm water, yeast and sugar in a large bowl. Allow to sit for 5 minutes until proofed. Add the flour, nutritional yeast and salt to the bowl and stir until combined, adding a little more warm water if needed to get the dough to come together. 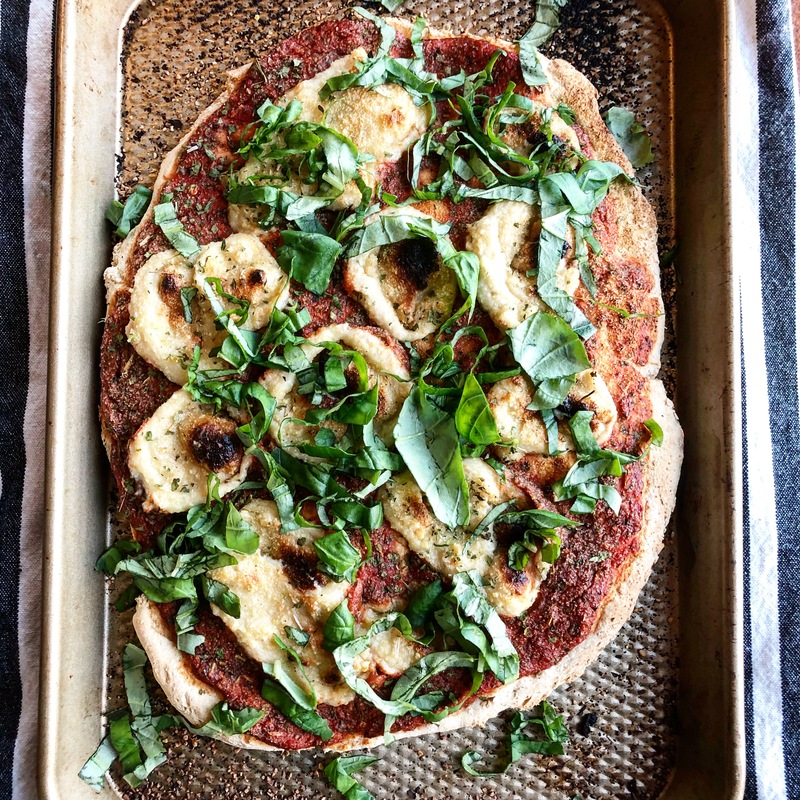 Roll out into one large pizza or I made 3 mini pizzas: one simple pizza sauce, vegan homemade cheese (get my recipe I love here), and fresh basil, one with mushrooms, onions and cheese, and one with veggies and cheese. All amazing, all good!!! Sprinkle with a little granulated garlic and bake off for 10 minutes, sprinkle with fresh julienned basil and enjoy! !